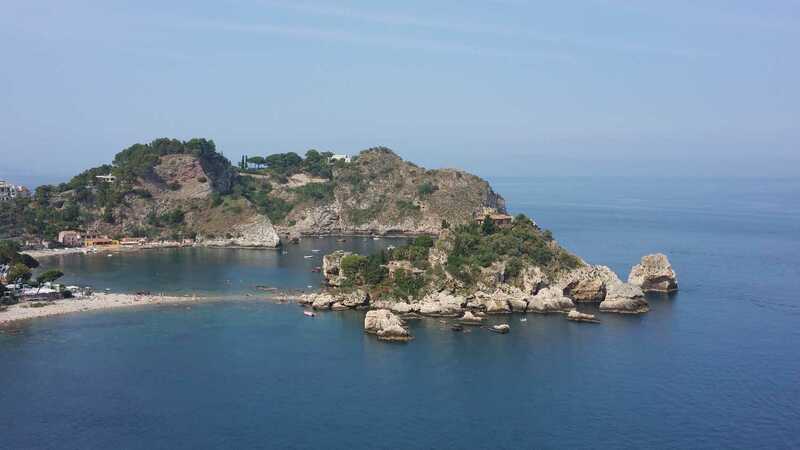 Today you are greeted at Catania hotel and driven to Taormina, where you will have time at leisure to enjoy the town. 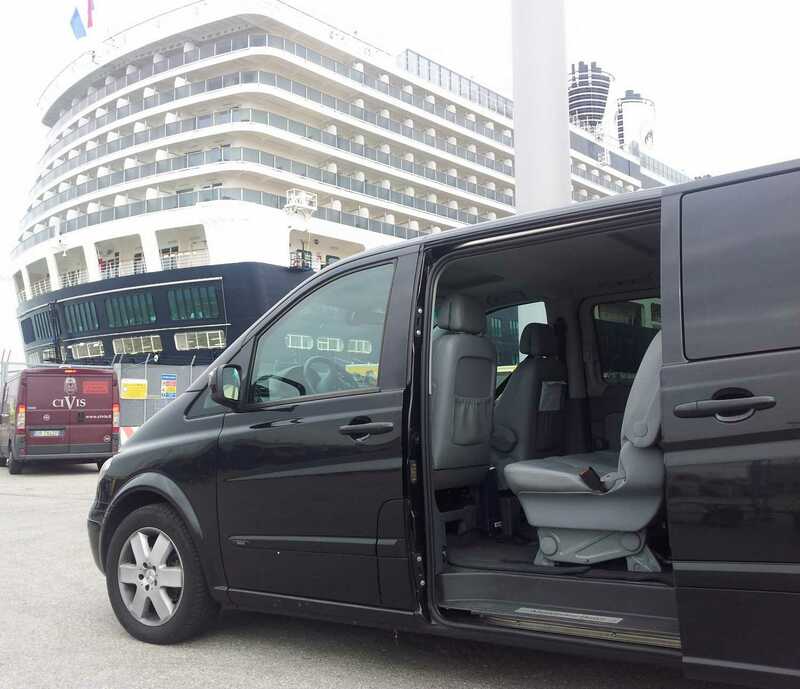 At the end of your independent tour, meet again your Driver and get back to Catania hotel. 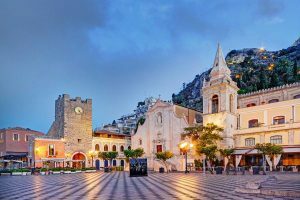 – the Driver will not be at your disposal during your visit to Taormina. 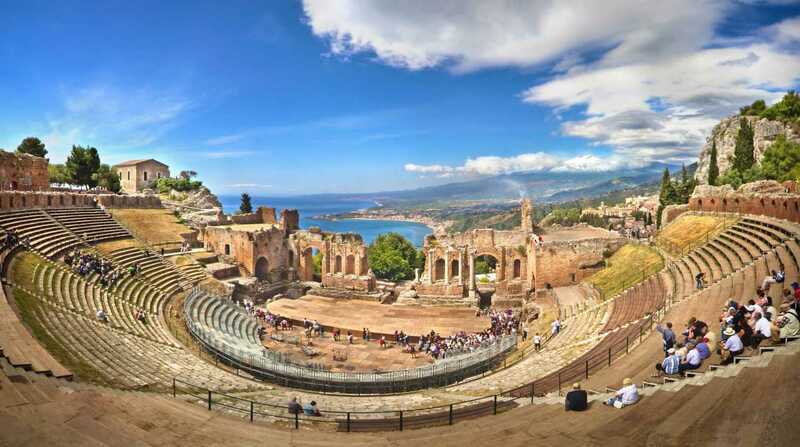 Meet your Guide in Taormina center to visit the Roman-Greek Amphitheatre, the Duomo and other attractions in the city. 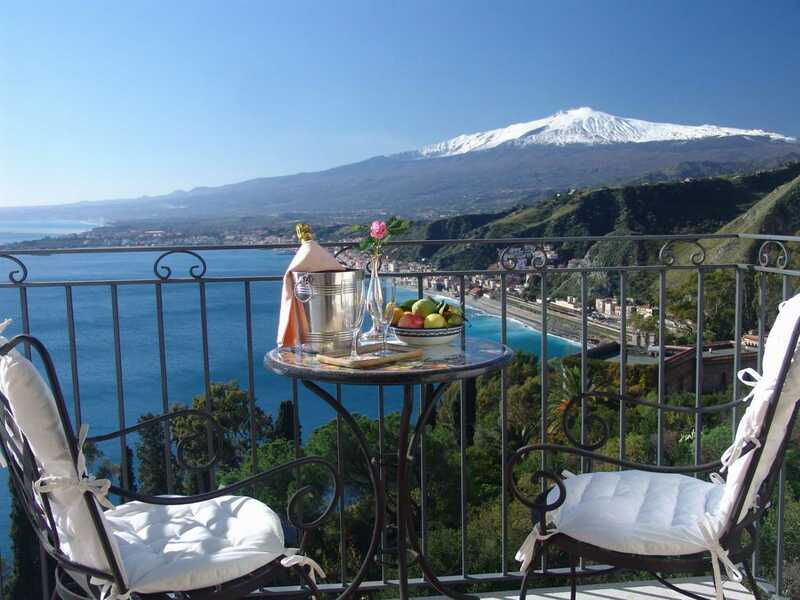 Meet your Guide directly at Catania hotel. 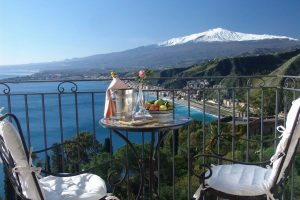 The Guide will be at your disposal for the itinerary you like (advised before your arrival) and will be with You until the time of drop-off. 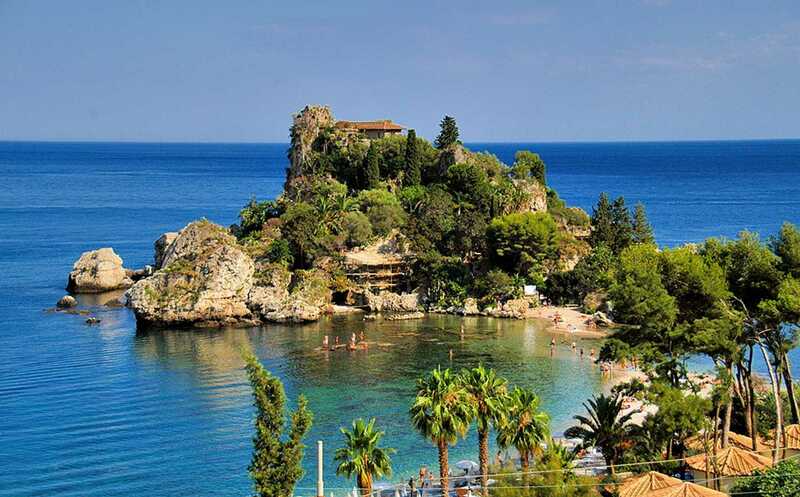 Taormina is a hill-village with a glossy sheen of glamour. 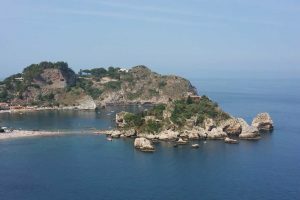 Taormina has two important gates: Porta Messina (Messina Gate) & Porta Catania (Catania Gate). 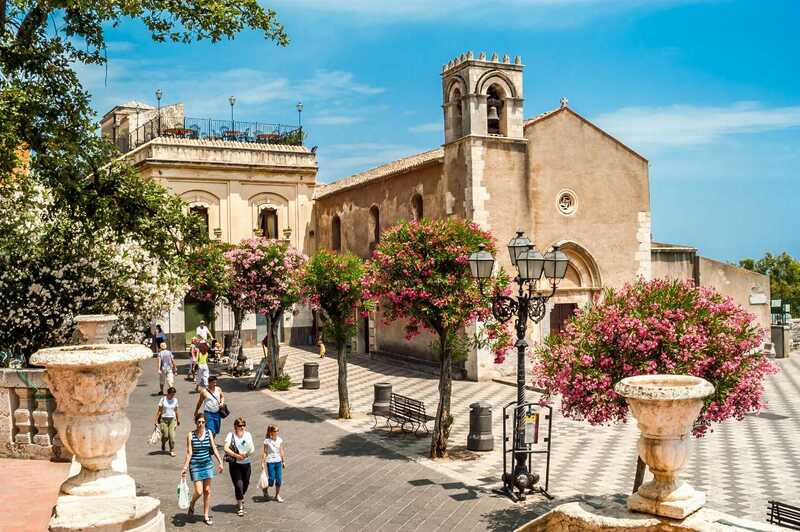 Between the two gates there is an important street under the name of CORSO UMBERTO STREET. The two gates are far away each other less than one mile (approx. 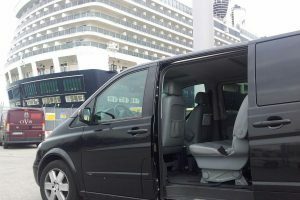 700 meters). 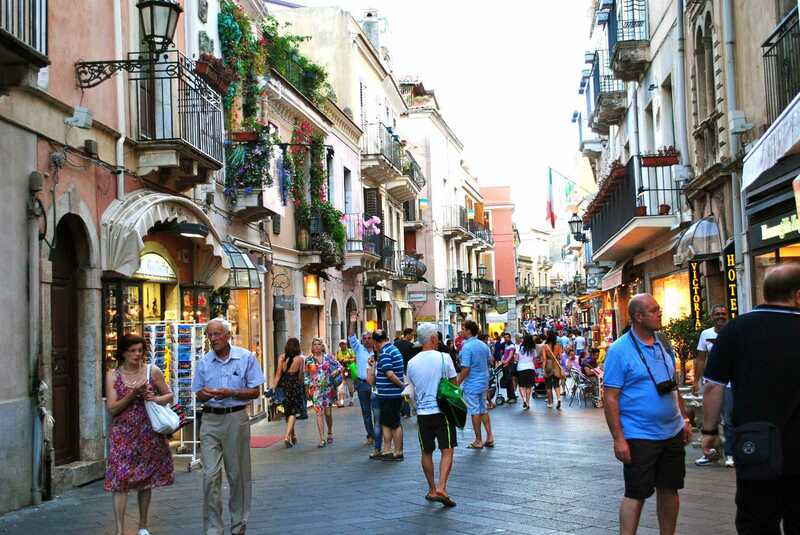 Corso Umberto is pedestrian and ideal for strolling and window-shopping. 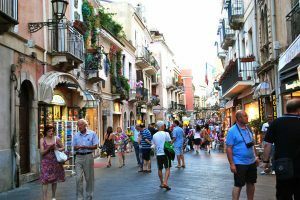 Walking in this street, that is the core of the town rich of bar, shops, pottery and more, indulge you in the Taormina atmosphere. 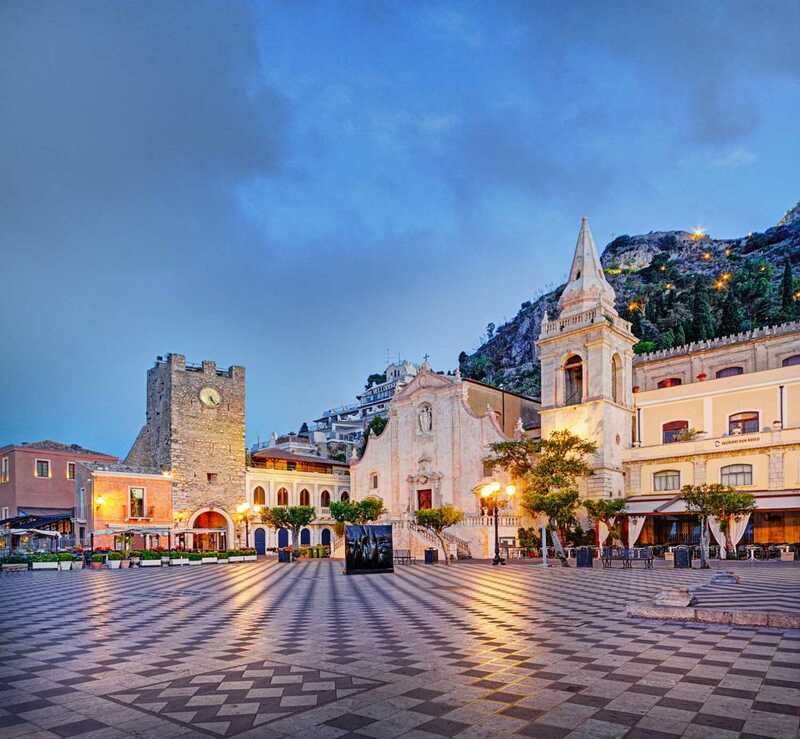 A drink at the tables of Caffè Wunderbar (or similar) in Piazza IX Aprile may set you back a few euros, but you’ll be basking here Tennessee Williams and Elizabeth Taylor basked before you. 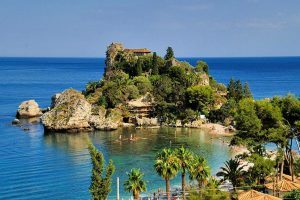 Given its compact size, Taormina has a huge range of bars, cafes and restaurants where you can while away pleasant hours while admiring the views. 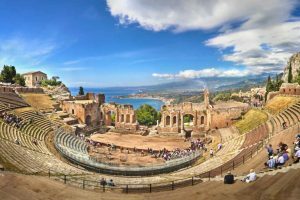 If you are interested in archaeological sites, we suggest you to visit the famed Greek-Roman Theatre. 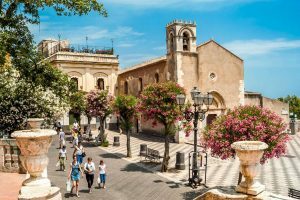 Picturesque lanes above and below the Corso are interesting to explore, while if you want to stretch your legs further there are attractive walks up into the hills (e g. Castelmola, the balcony over Taormina, reachable by bus in 10 minutes), or down to the sea (reachable by cable car).